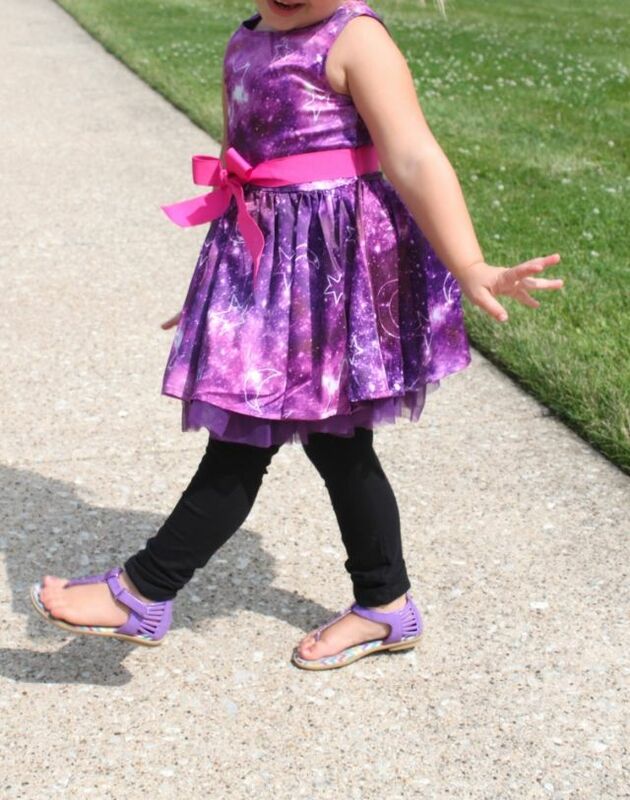 August brings some amazing outfits to choose from on FabKids! 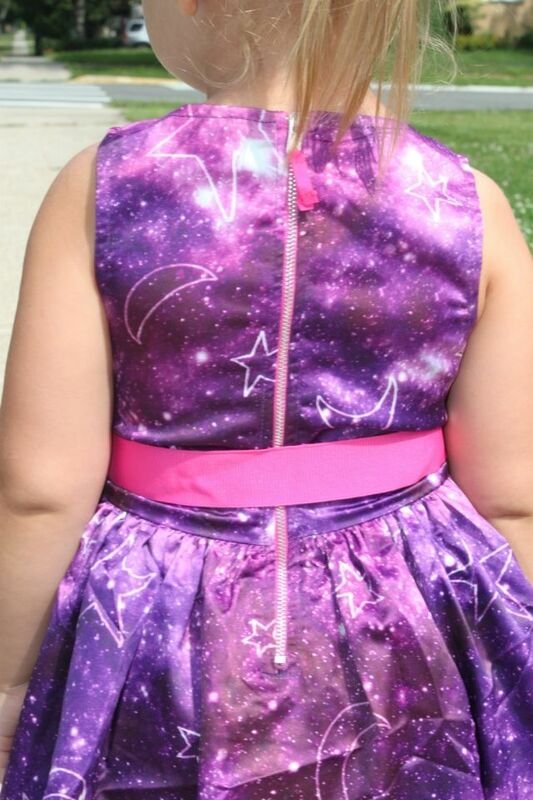 My daughter pretty much screamed out when she saw this star gazer dress so it was a no brainier. 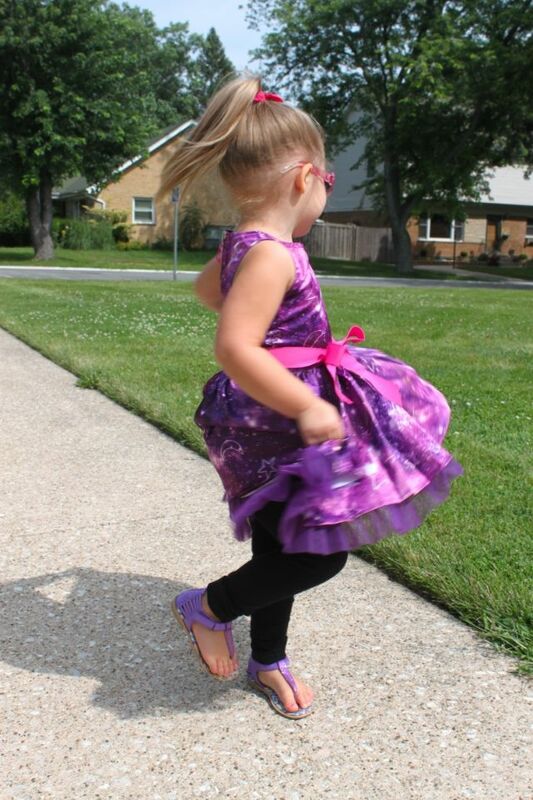 She rocked it out with her purple sandals, high pony, and with a matching bow. I promise you, she styled this look all by herself. 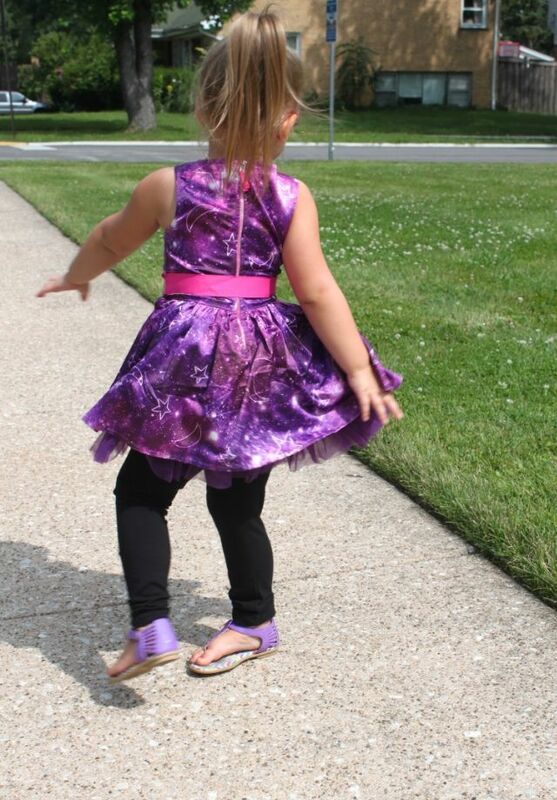 She actually would not take her shoes off all day because "it was good fashion". I have created a fashion monster! 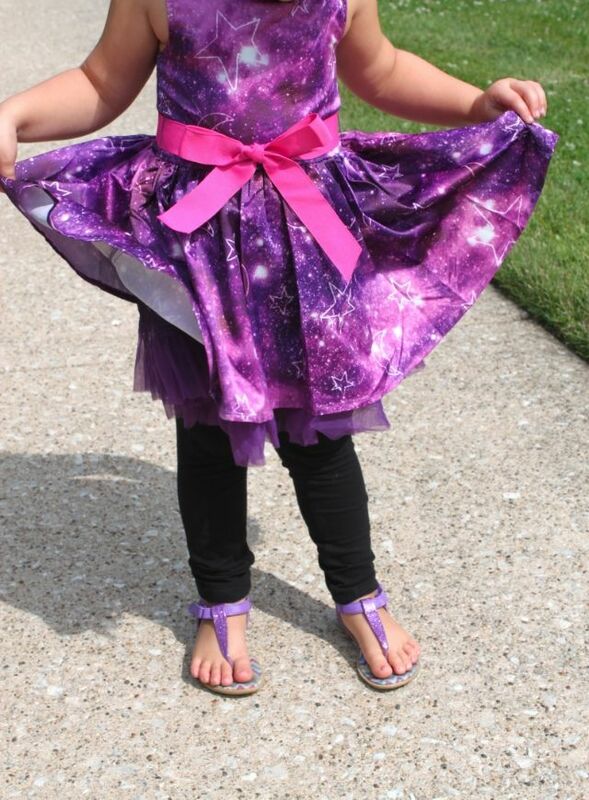 What do you think of the star gazer outfit? 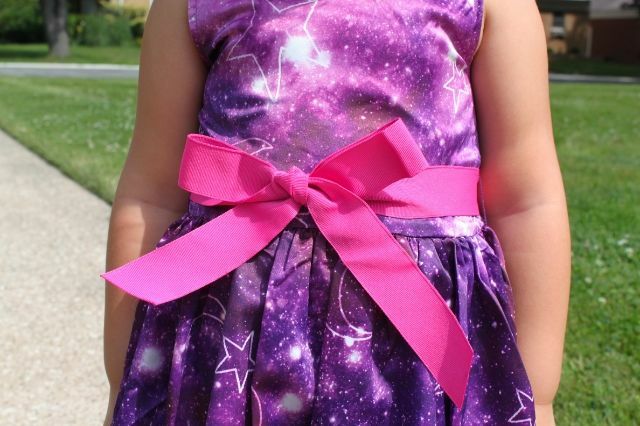 My little lady proclaimed she is wearing this dress the first day of school.